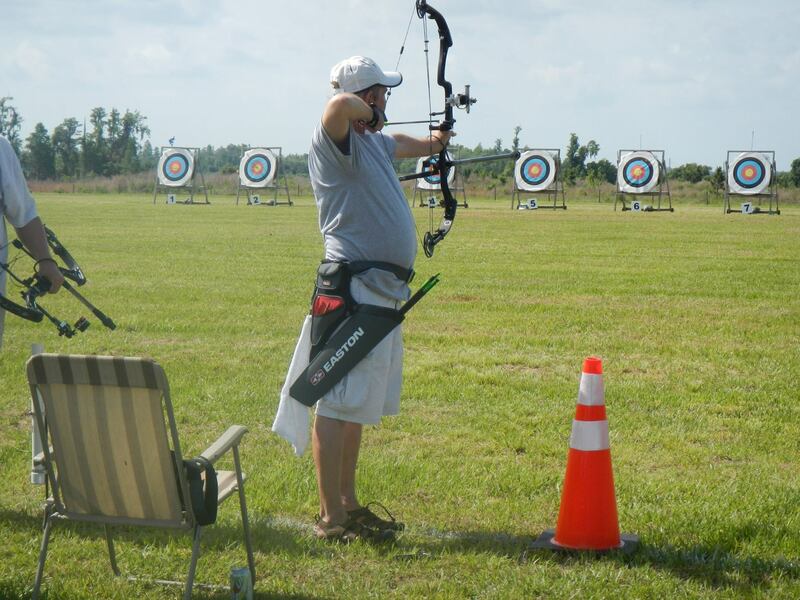 Outdoor Activities in Orlando; 230-acre recreational area with a lake offering ATVs & tracks, plus fishing, archery & shooting. 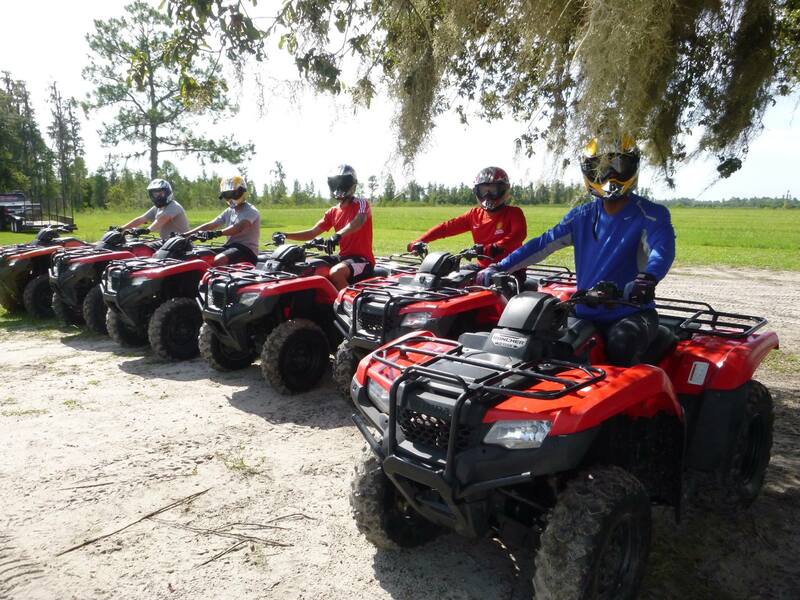 The Revolution ATV Experience is real, no waiting in line and watching a video: we put you in the seat of your own single seater ATV as you follow our instructors around 230 acres of traditional Florida landscape. Your guided ride will take you through sand, mud, swamp and forest. We're guessing that you have never heard of the "Revolution Mucky Duck" before. It's a brand new experience for us and we are proud to introduce the "ultimate off road experience" in Orlando. 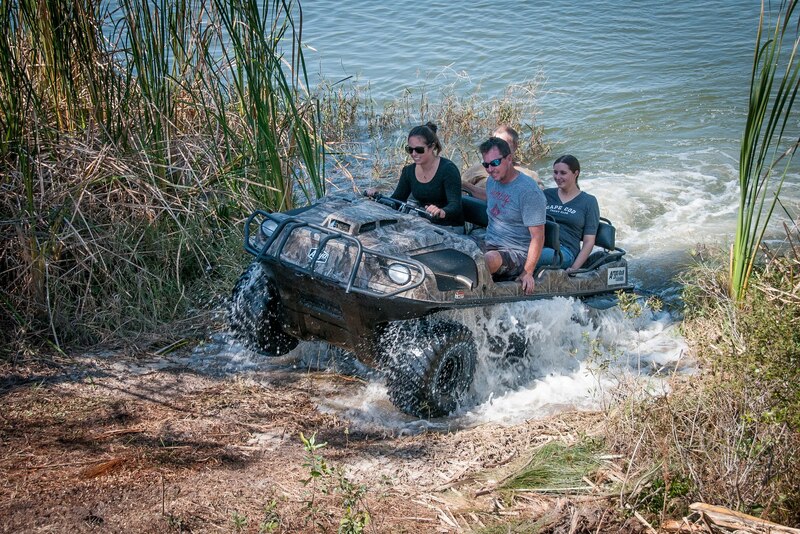 These vehicles are called "Argo Amphibious UTV" Revolution's nick name for them is "Mucky Duck". Archery is an amazingly addictive sport that continues to grow rapidly every year and we are excited to offer it here at Revolution, under the name Lightning Tree Archery. The hour and a half introductory lesson is taught by our certified level 2 instructors.